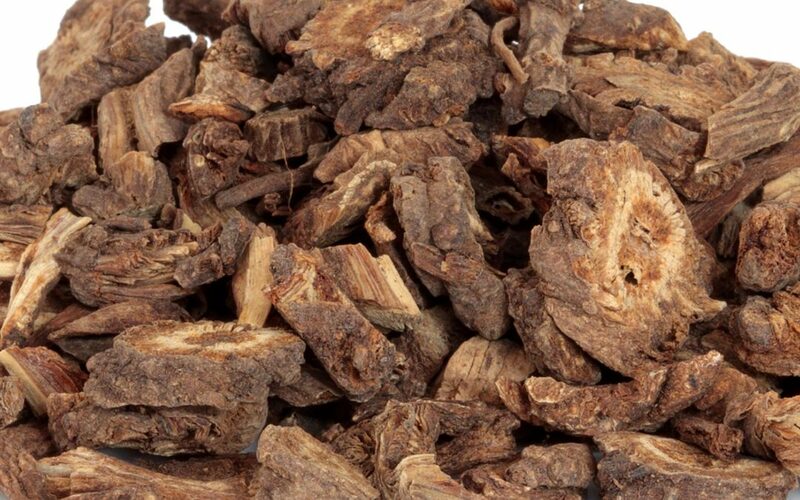 Notopterygium is an herb with a long history in Oriental medicine. 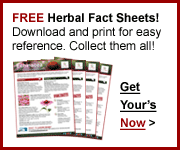 It is often included in patent blends for treating joint pain and rheumatoid arthritis. It is especially effective for treating upper body joint and muscle pain. It is also popularly used to treat the early stages of colds with accompanying chills, fever, and body aches. 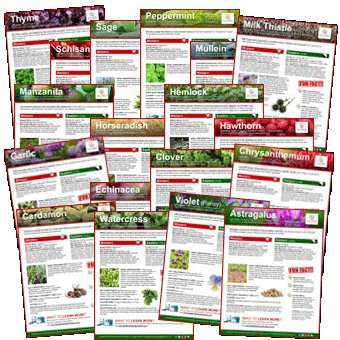 Discover Notopterygium (Qiang Huo) and other herbs by visiting our Herb Directory.